Cataloging or Cataloguing or Library Cataloging is the process of creating and maintaining bibliographic and authority records in the library catalog, the database of books, serials, sound recordings, moving images, cartographic materials, computer files, e-resources etc. that are owned by a library. 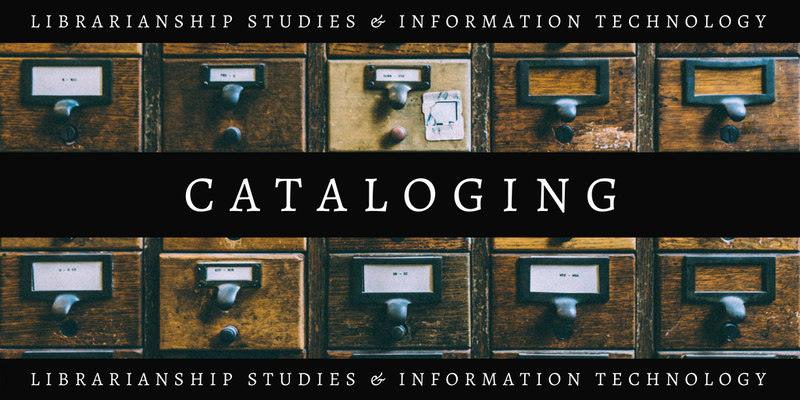 The catalog may be in tangible form, such as a card catalog or in electronic form, such as online public access catalog (OPAC). Relative to the movement of materials within technical services, cataloging usually follows the receipt of ordered books in acquisitions. The process of cataloging involves three major activities, namely, Descriptive Cataloging, Subject Cataloging, and Authority Control. 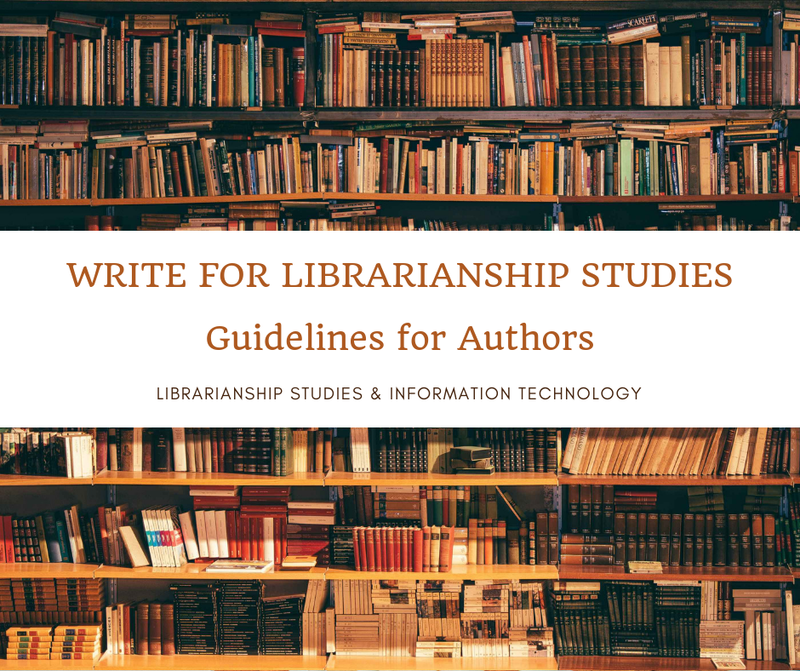 It includes recording the attributes of a library item, such as the name of author(s), contributor(s), title, edition, publisher, distributor, date, the number of pages, its size, name of series, etc. Descriptive Cataloging enables the user to find and identify a book, by the name of the author, the title, variant titles, etc. Two popular standards for Descriptive Cataloging are Anglo-American Cataloging Rules (AACR) and its successor Resource Description and Access (RDA). It involves subject analysis of the resource and providing corresponding subject headings from a controlled vocabulary or subject heading list, such as Library of Congress Subject Headings (LCSH), Medical Subject Headings (MESH) and assignment of classification numbers using schemes such as Library of Congress Classification (LCC) or Dewey Decimal Classification (DDC). Subject Heading is defined as the most specific word or group of words that captures the essence of the subject or one of the subjects of a book or other library material which is selected from a subject heading list containing the preferred subject access terms (controlled vocabulary) and assigned as an added entry in the bibliographic record which works as an access point and enables the work to be searched and retrieved by subject from the library catalog database. Classification or Library Classification is the process of arranging, grouping, coding, and organizing books and other library materials on shelves or entries of a catalog, bibliography, and index according to their subject in a systematic, logical, and helpful order by way of assigning them call numbers using a library classification system, so that users can find them as quickly and easily as possible. Use of classification enables library users to browse on shelves to find its materials, determines the place of a book and the shelf, and also collocates additional items on the same or related subjects. Classification also enables the library users to find out what documents the library has on a certain subject. The cataloger assigns a classification, or call number, in correlation with the subject headings. It is a process that organizes bibliographic information in library catalogs by using a single, distinct spelling of a name (heading) or a subject for each topic, called an authority record. Authority Record is a record which gives the authoritative form (the form selected for a heading) of a personal name, corporate name, family name, place name, uniform or preferred title, series title, subject, etc. in the library catalog or the file of bibliographic records, and are listed in an authority file containing headings of library items. To ensure consistency, an authority record is created for each authorized heading (authorized access point) for a proper name or a subject, etc. An authority record is made when a heading is established, i.e., authorized for use as the main entry (preferred title and, if appropriate, the authorized access point for the creator), an added entry, or subject entry, for the first time, while cataloging of a library item. Authority control is the process that is applied to both descriptive and subject analysis parts of cataloging. It ensures the consistency and correctness of names and subject headings entered into the bibliographic description.